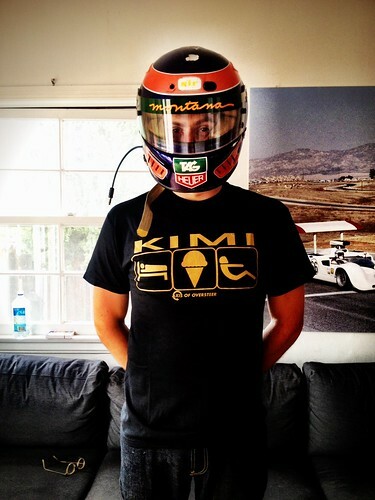 ...where do you put your legs? 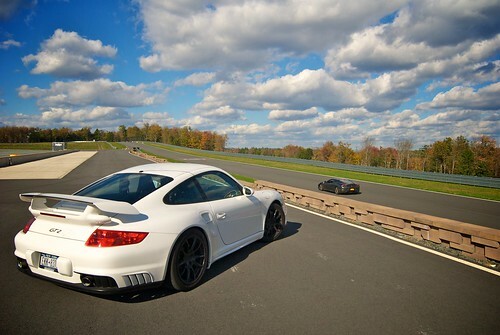 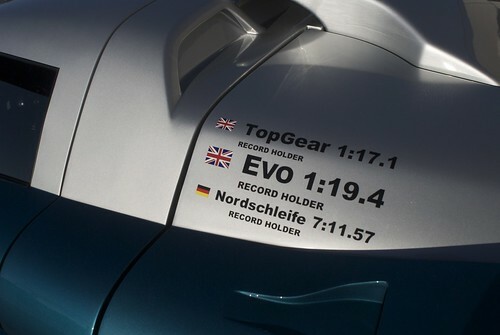 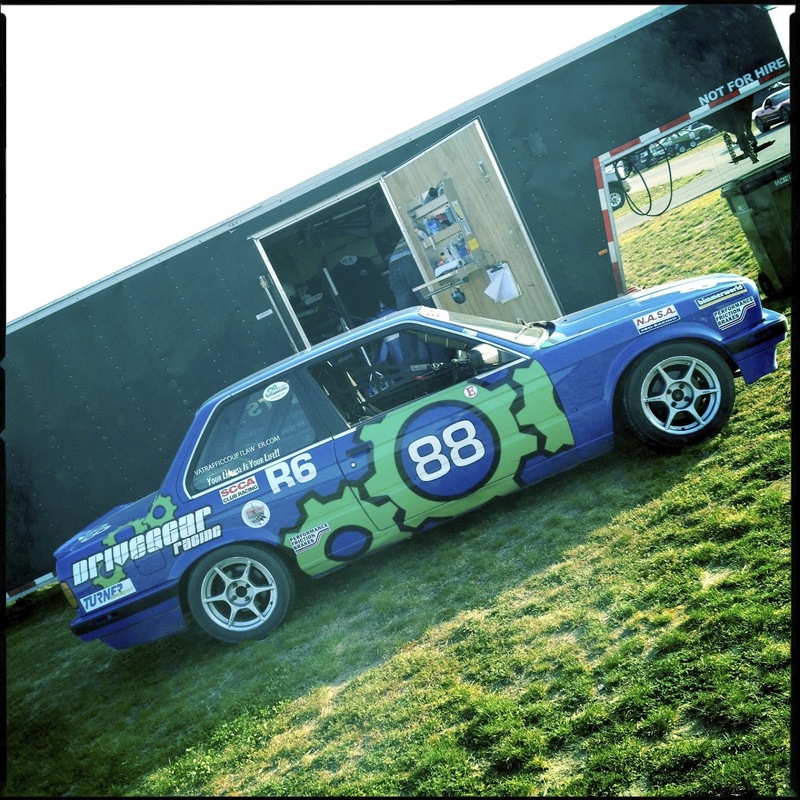 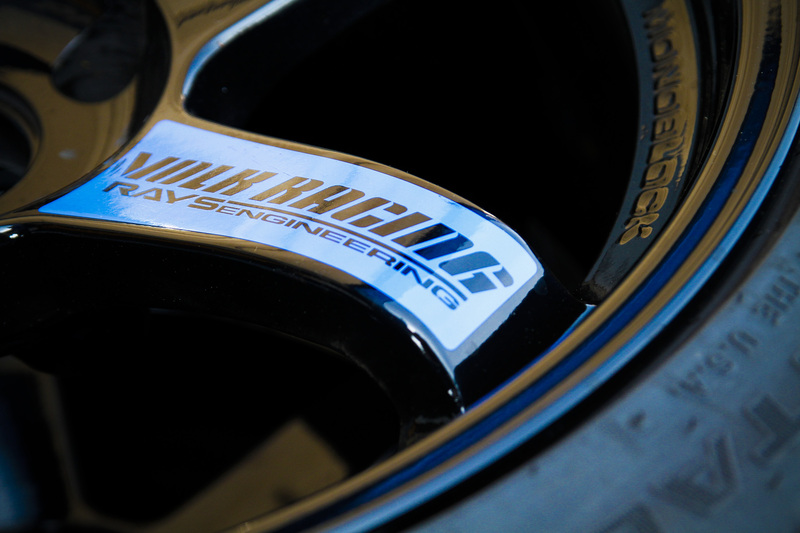 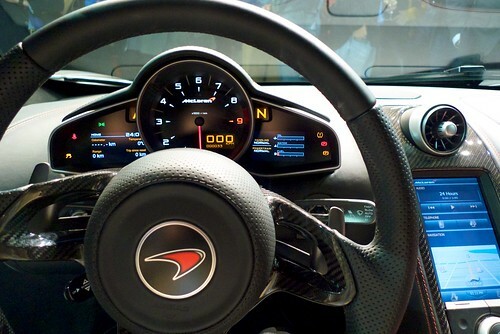 @AxisOfOversteer A car so exclusive you have to amputate your legs to buy one! 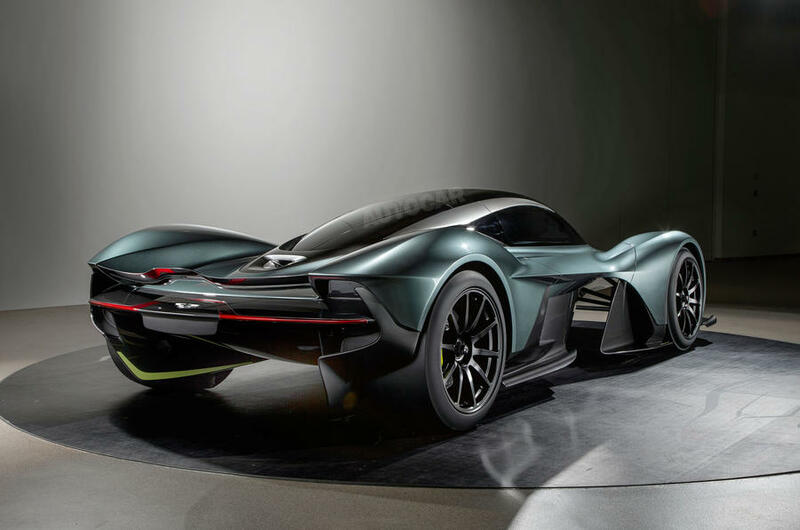 The Aston Martin RB001 is still just a styling model with a projected delivery date of 2018 but the the promise is a for a seriously "next level" car. 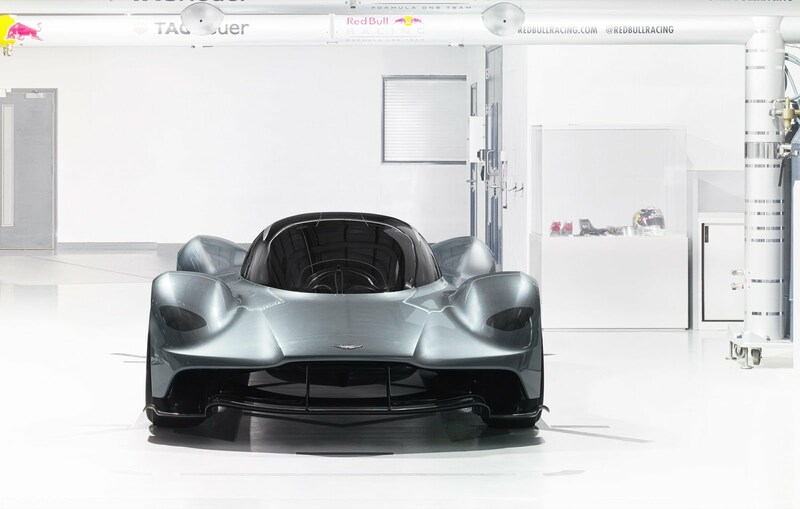 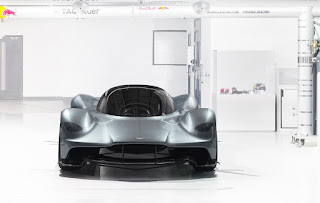 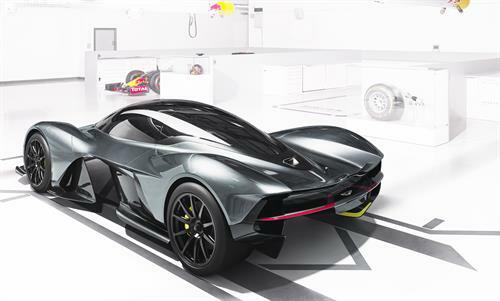 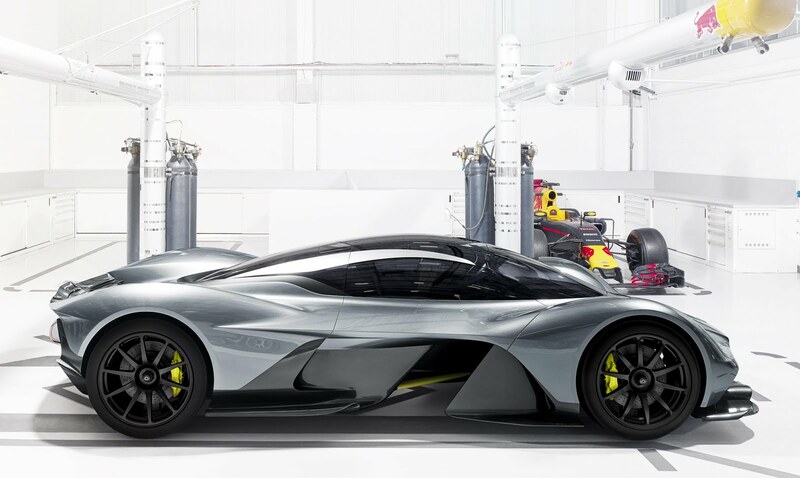 Priced at "if you have to ask" tthe Adrian Newey design will be available both in road legal and "Track Day World Championship" toy versions, like the Aston Vulcan. 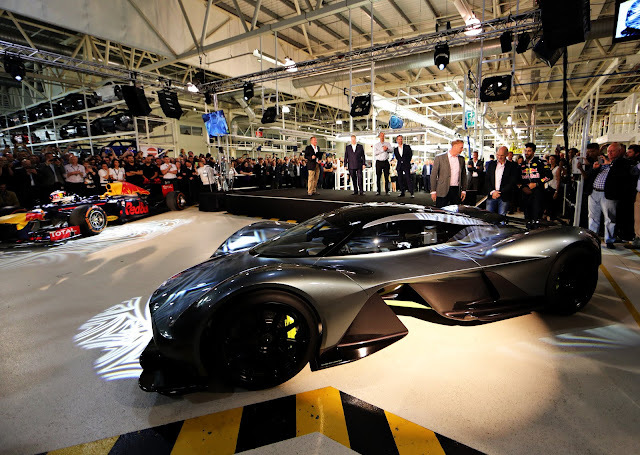 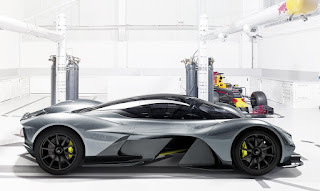 The RB001 is to be powered by a normally aspirated V12 and have a 1:1 power to weight ratio though which, in of itself, is a reason to celebrate. 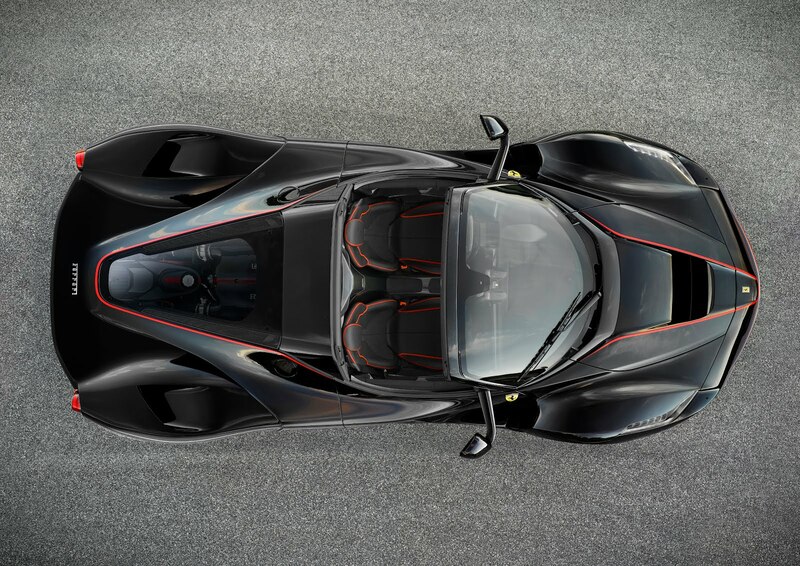 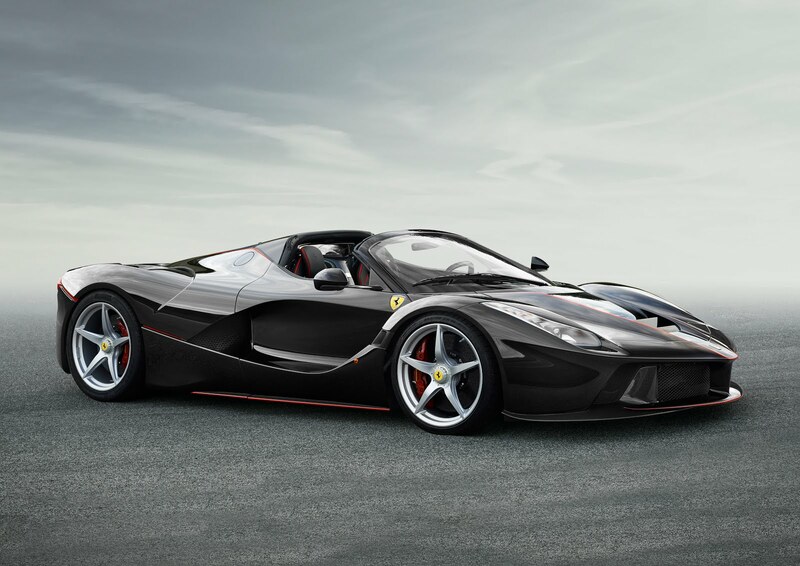 Maranello, 5 July 2016 – These are the first photographs of the open-top version of the LaFerrari, the new limited-edition special series aimed at clients and collectors who refuse to compromise on the joy of al fresco driving even when at the wheel of a supercar.